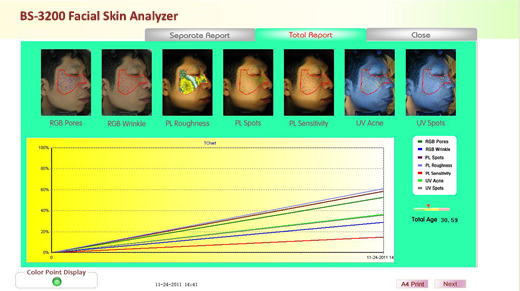 The all new 4th Generation Analysis System delivers a significantly improved experience for aesthetic and skin care consultations. 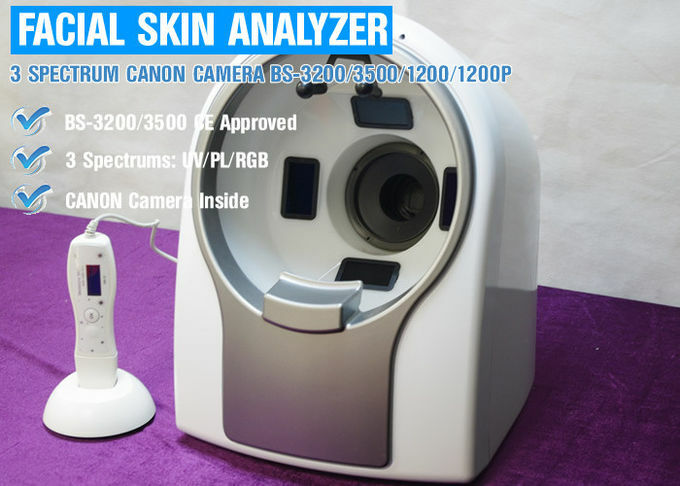 A newly designed capture module rotates smoothly around the subject, greatly simplifying the imaging process while providing greater comfort for the client. 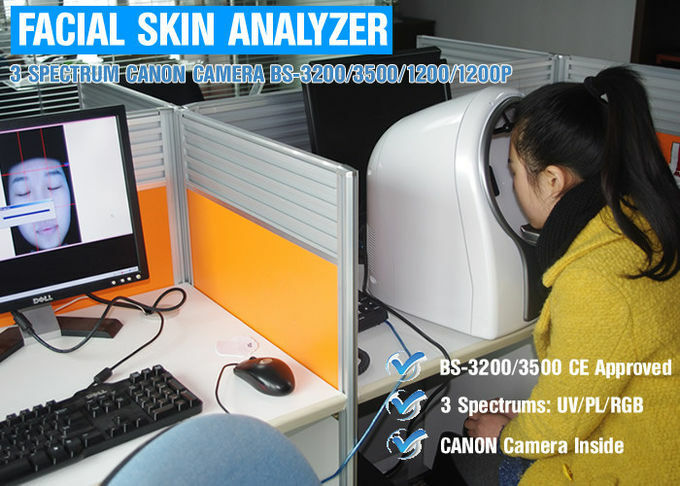 Updated software allows faster image capture with automatic skin type classification, refined facial feature detection and more. 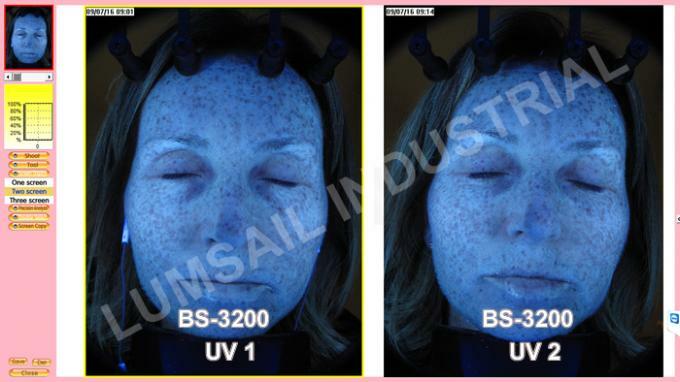 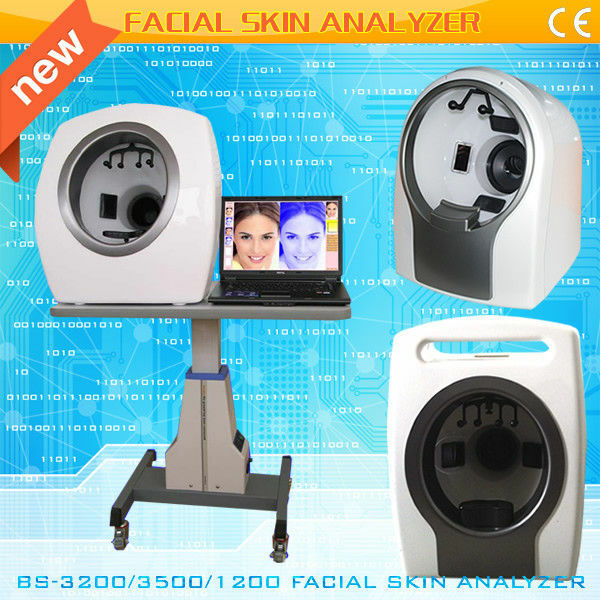 The BS-3200 facial skin analysis system has the functions of imaging and analysis helps medical and skin care professionals develop more targeted treatment programs, communicate more effectively with clients, and better track treatment outcomes. 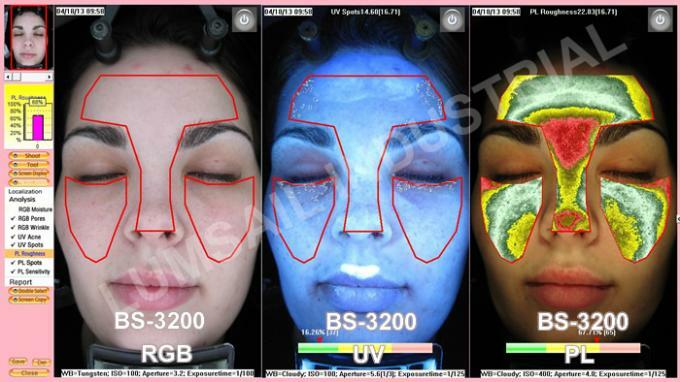 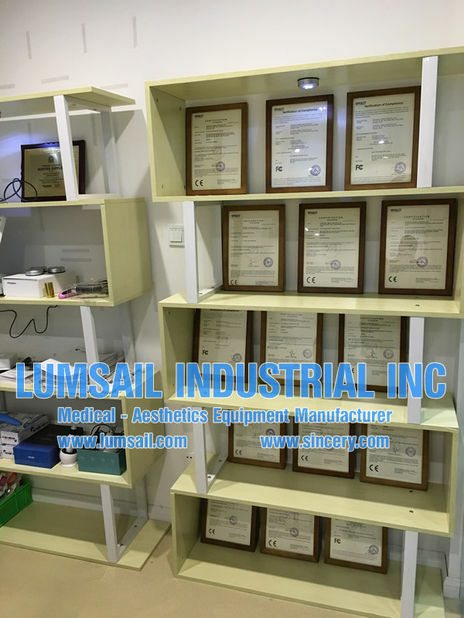 Based on the recorded profile, the client’s facial rejuvenation program can also include optimized recommendations for ongoing skin care health, with the imaging as an invaluable aid in monitoring complexion vitality and checking effectiveness of the skin care regimen over time. 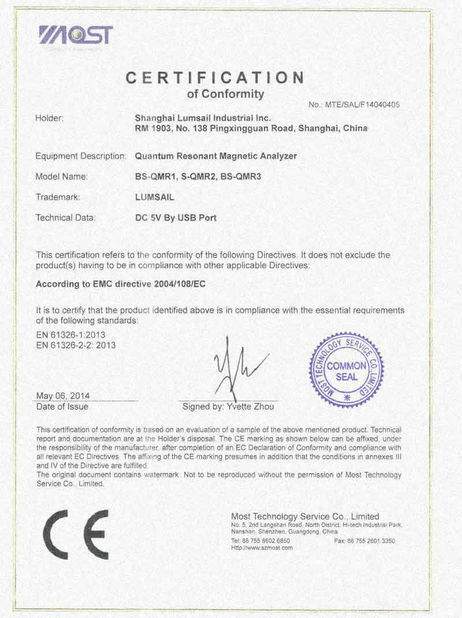 More details,pls feel free contact me.